Our pals at Hario are the doyens of elegant coffee brewing. We’re talking minimalist Japanese design and flawless results every time. This ceramic version of the popular V60 boasts greater heat-retention to keep your brew hotter, while yielding better results! 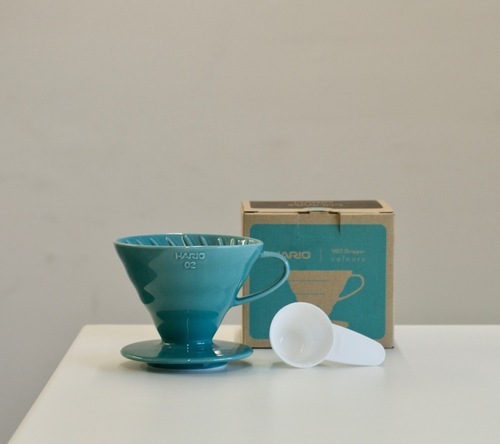 This brew kit includes: V60 ceramic dripper (02 size) in Pact teal and a white scoop.